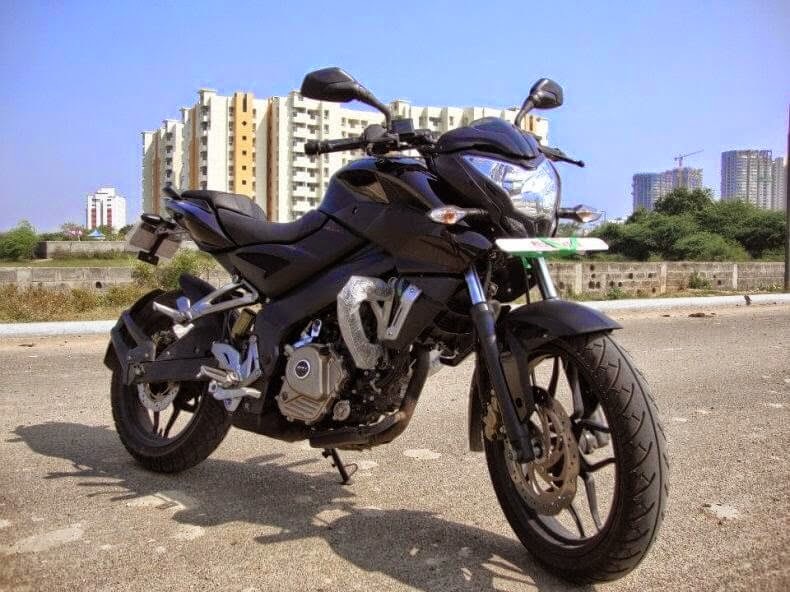 The Pulsar 200NS is Bajaj's flagship model offering some very crafty design, chassis and engine technology. It is the latest and perhaps the greatest evolution ever in the Pulsar Series. The 200NS is as modern as it gets with latest design cues, current chassis and futuristic engine technology. The power output is very similar to its brother from another mother: the KTM Duke 200, but the NS offers excellent value for money. This it does by using clever engineering solutions like using a carburetor instead of a Fuel Injector unit, traditional suspension setup up up front, instead of the expensive WP up side down forks.